Only one sample of a product per customer is permitted. Samples only ship once per week, please allow time for delivery. 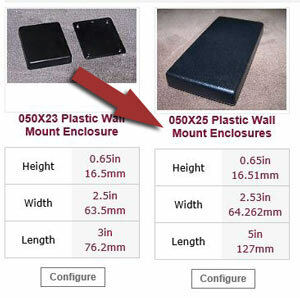 Browse through our website to find the enclosure you want, then click on the item number. Once on the product page, select the options you want (color, material etc.). Then, click the Fee Sample button. Only one free sample is allowed! 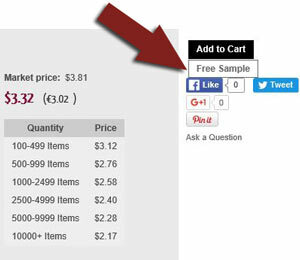 Anytime after, just click on the cart button at the top of all our pages, and proceed to checkout, by clicking the Checkout button.